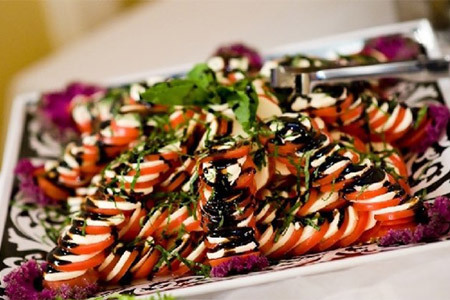 Private personal chef dinners, cooking instruction, picnics, award winning ice sculptures, corporate outings, weddings, rehearsal dinners and even events of 1000 people or more. 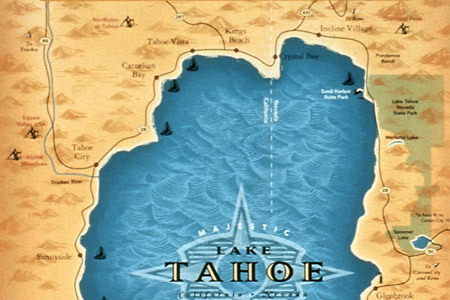 North Tahoe Catering has served the Lake Tahoe area for over 20 years. 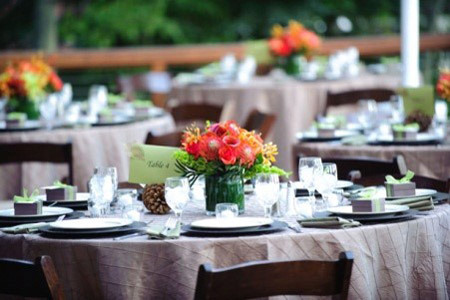 We can create any experience you can imagine, along with any type of cuisine. Please don’t hesitate to contact us to pose your questions and to discuss your event.